Voted "Best Criminal Defense Firm" in Best of Las Vegas, Las Vegas Defense Group provides five-star legal representation in the areas of criminal defense, immigration, personal injury, employment, and family law throughout Nevada. Our powerhouse team of eight attorneys has a combined 100 years of courtroom experience and winning track records. Our Las Vegas criminal defense lawyers fight hard to get misdemeanor and felony charges reduced or dismissed. Our Las Vegas personal injury lawyers help accident victims to get the maximum compensation for their pain and losses. 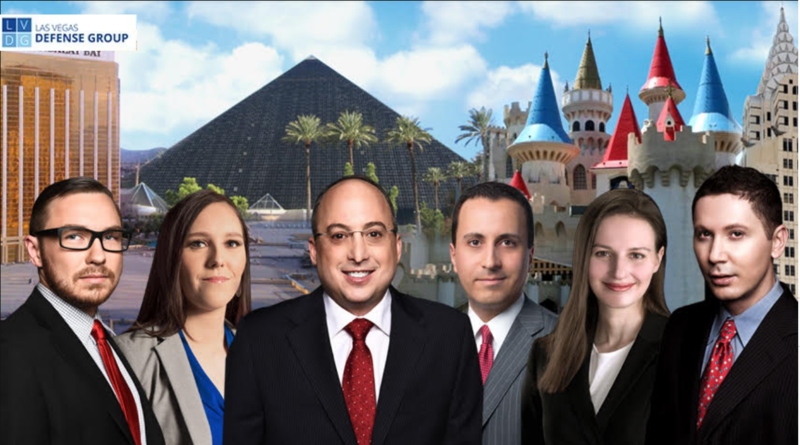 Our Las Vegas immigration lawyers help non-citizens to gain legal status so they can live and work in the United States. Our Las Vegas labor law attorneys help workers recover damages for wrongful termination, discrimination, harassment, and wage disputes. And our Las Vegas family law attorneys help clients navigate the rocky waters of divorce, child custody, alimony and guardianship. If you need help in any of these areas, we invite you to call us for a free consultation.